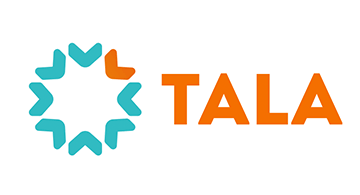 Tala is a mobile technology and data science company that is working to change the way credit scoring and financial services work around the world. Our mission is to bring financial access, choice, and control to underserved people everywhere. Anyone with a smartphone in our markets can apply for credit through the Tala app, which instantly evaluates a customer's risk and capacity using only the data on their devices. More than 10,000 mobile data points go into Tala's underwriting models, helping us score even those without formal credit or banking history and design products to match their lives.